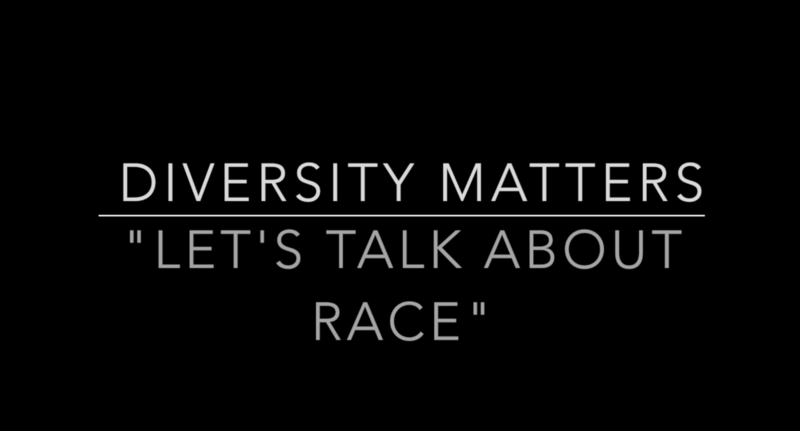 Diversity Matters promotes race equality and inclusion in the work and education place. 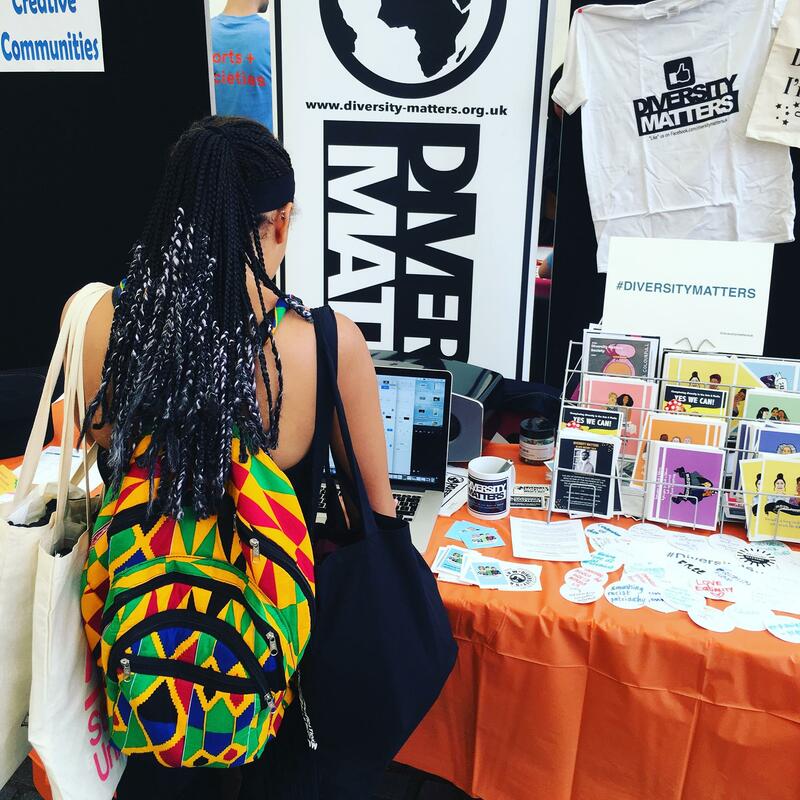 We are a platform which offers a means for discussion to highlight and raise awareness of marginalised groups, and we connect with allies towards supporting their colleagues and peers. 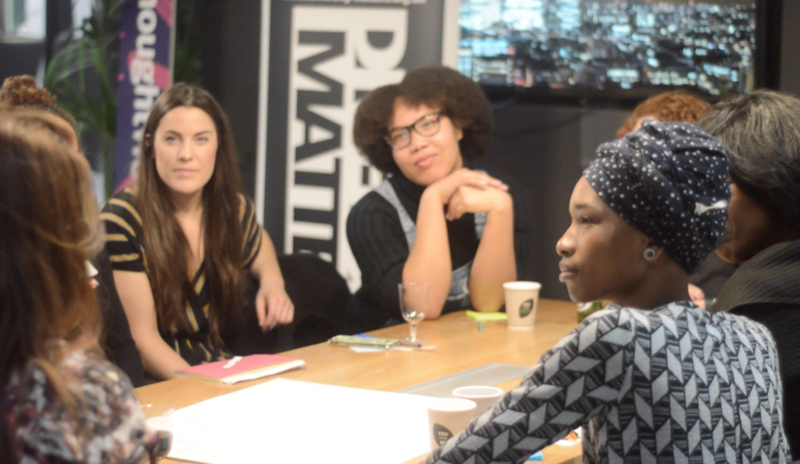 The aim is to develop Diversity Matters to deliver workshops, training schemes and policy offered to companies, corporations, and education establishments around the UK. and produce policies which address diversity in the work place. 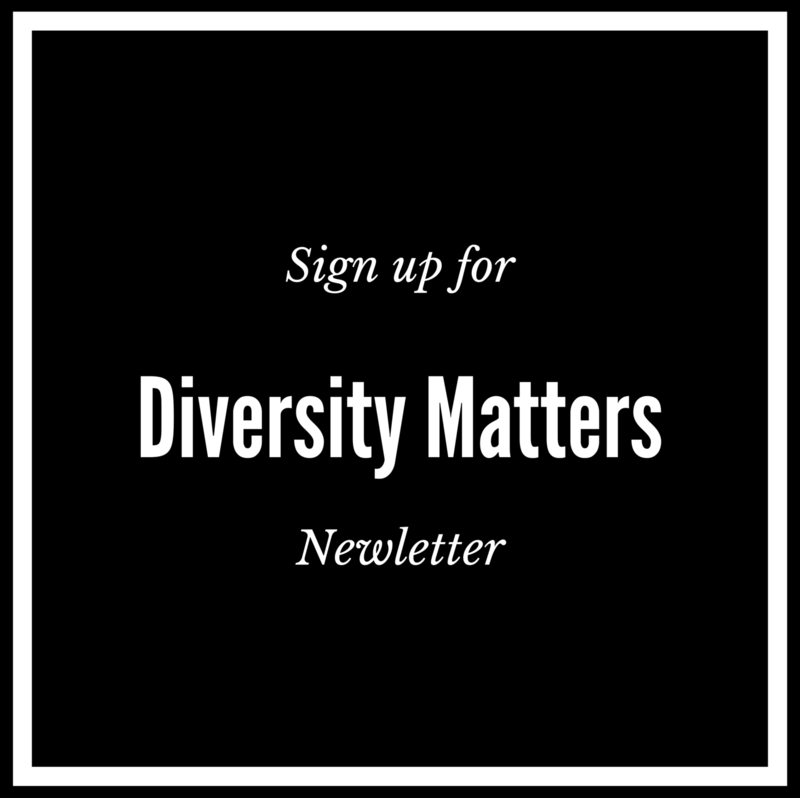 Diversity Matters Collective is made up of professionals from various sectors and industries interested in working collaboratively with Diversity Matters on various projects. 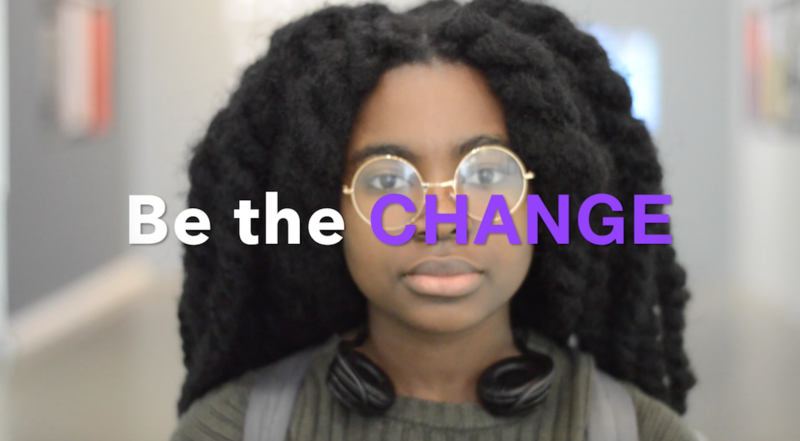 We’re working to establish an advisory board made of experienced professionals and student representation active in their role of promoting diversity. The advisory board members will offer the support necessary to approach companies to win commissions.